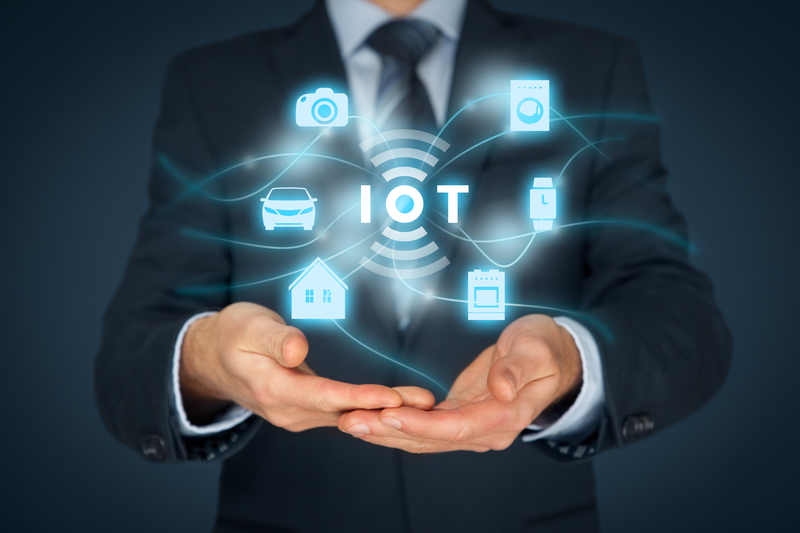 The Internet of Things, or IoT, is a connected system of digital devices. Each device is programmed with a unique code to allow for the autonomous digital transferal of information in order to connect the internet with real world assets and products. This is accomplished through the attachment of an electronic chip that is imprinted with a specific verification code in order for traders and consumers to be able to authentic these items. These chips can be attached to digital devices and goods, as well as implanted into real world inanimate objects and living beings such as humans and animals. While this might sound scary, the objects in humans generally refer to medical devices such as pace-makers, while chips are used to track and identify animals. As this technology becomes more widely adopted, users become wary of malicious attacks by bad actors, as well as general transmission errors and computer failures that can interfere with the system. This is why a number of ICOs are launching with the interest of addressing the system issues. Atonomi is an Ethereum blockchain-based IoT platform that is a branch of CENTRI Technology, an IoT security company. This platform aims to create a cryptographically secure consensus protocol to be issued to various IoT devices across a peer-to-peer decentralized network. The distributed nature of the data storage allows Atonomi to implement an Identity Registry. This will allow for users to securely register their encrypted user details and device information onto the blockchain network. In this way, an added level of protection against hackers will be added, as the consensus protocol will make it difficult for data alterations to occur. 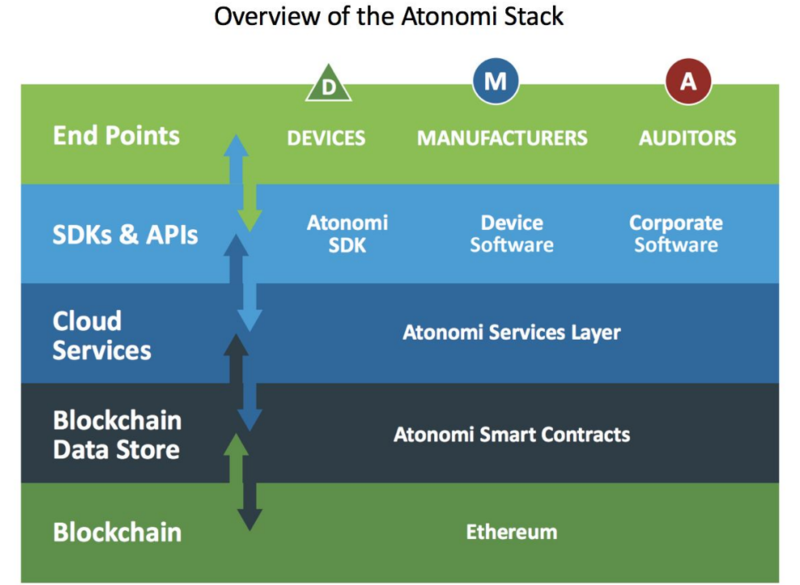 Doing so will also remove the need for human intervention as once an account is created, devices will be able to interact and transact autonomously within the Atonomi ecosystem, due to the creation of smart contracts that connect them to the blockchain. Manufacturers and companies can also register to participate, thereby enabling them to create encrypted OEMs and ODMs which will allow all for transparency and traceability of all their products. This will allow for all actors in the supply chain to verify the authenticity of goods and traders, as well as immutable proof of transactions and payments for these goods and services. Atonomi plans to apply this to both real world goods through chips, as well as to digital goods and services. ICO date: TBD. DataBroker DAO (Decentralized Autonomous Organization) is a platform based on the Ethereum blockchain that offers a decentralized marketplace for sensor data from IoT devices. 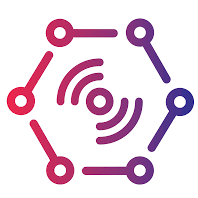 Their goal is to create a space where IoT users can passively monetize on their sensor data, by providing it to other users through smart contracts. This will profit organizations, entrepreneurs and private individuals who would like a to look at data such as weather patterns across a broader geographical landscape than their own localized devices would be able to afford them. Some groups that would profit from this could include farmers, researchers and educational institutions, as it would allow them to access data on an as-needed basis, rather than to purchase monthly subscriptions or expensive software. Data Processors can also access purchase the data to process, organize and construct displays of it in order to provide these to sell them to other users on the platform who might want to save time on analyzing and processing the data themselves. Pre-Sale dates: March 19 – 25, 2018. ICO dates: April 26, 2018 – May 25 2018. 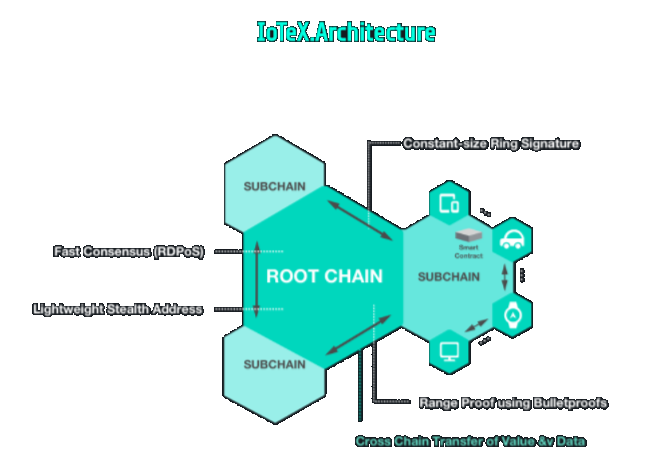 IoTeX is a blockchain-based platform that aims to resolve the issue of scalability for the application of decentralization to the IoT market by implementing a multi-blockchain system of distribution. 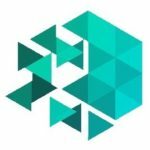 Although the tokens generated for the ICO sale will be based on the Ethereum blockchain, IoTeX ultimately plans to launch its own root-blockchain that will have the capacity to generate sub-blockchains that are interconnected. Companies can register to create and customize sub-chains based on the pre-existing infrastructure provided by the IoTeX root-chain. Each sub-chain will be used to register, record and transact similar IoT devices by means of a Proof-of-Stake consensus algorithm. The root-blockchain will be open-sourced in order to provide sub-chains with a few advantages. These include encrypted inter-chain communication and transaction, monitoring sub-chain activity and penalizing sub-chain violators of network policy. However, this system is not only for tracking, but also programming the things that are digitally connected to it. This includes setting internal timers for them to automatically perform certain tasks, or the objects can be set to autonomously adjust their settings based on pre-set stipulators such as changes in room temperature. 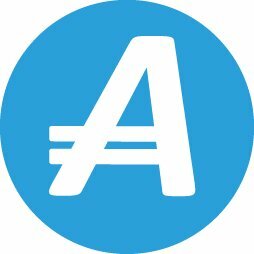 ICO date: Cancelled in favor of Air Drops.